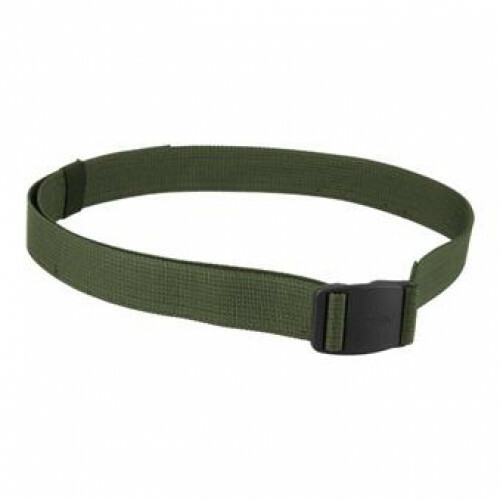 Belt for trousers "Splav". Universal size, if you need make it shorter you can cut it. Up to 68 size. Nice and cheap belt for any purposes.